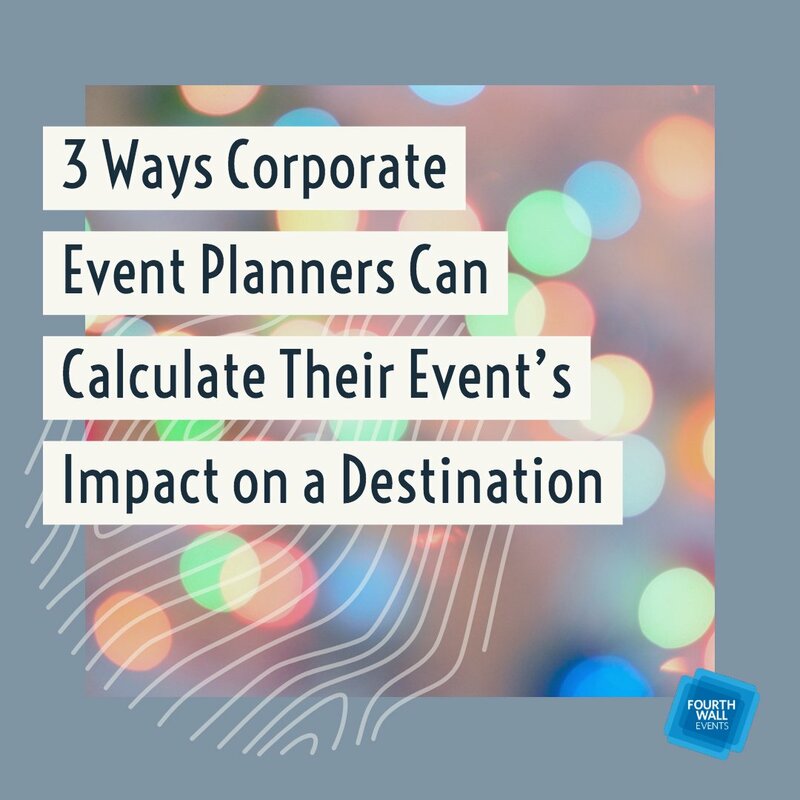 Before you even begin to fantasize about a theme for the event, you need to set goals, objectives, and more importantly, a budget that encompasses all parameters of the event. What do you hope to achieve from the event? Are you trying to raise money? Is there a product that needs to be highlighted? 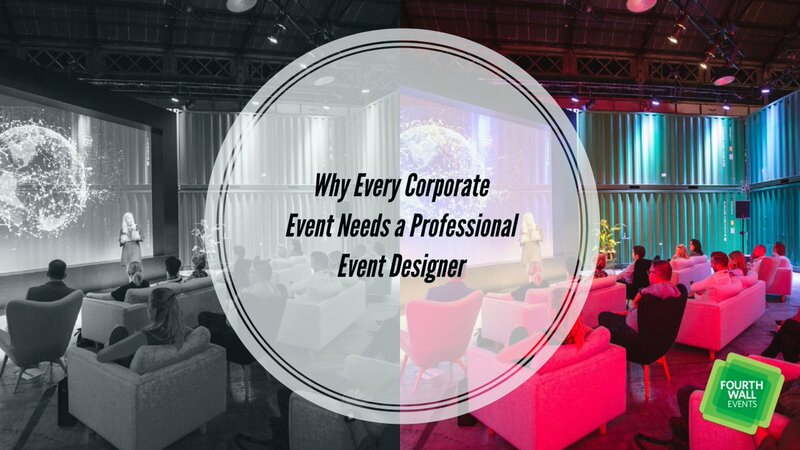 What will make the event a success in the eyes of the client? 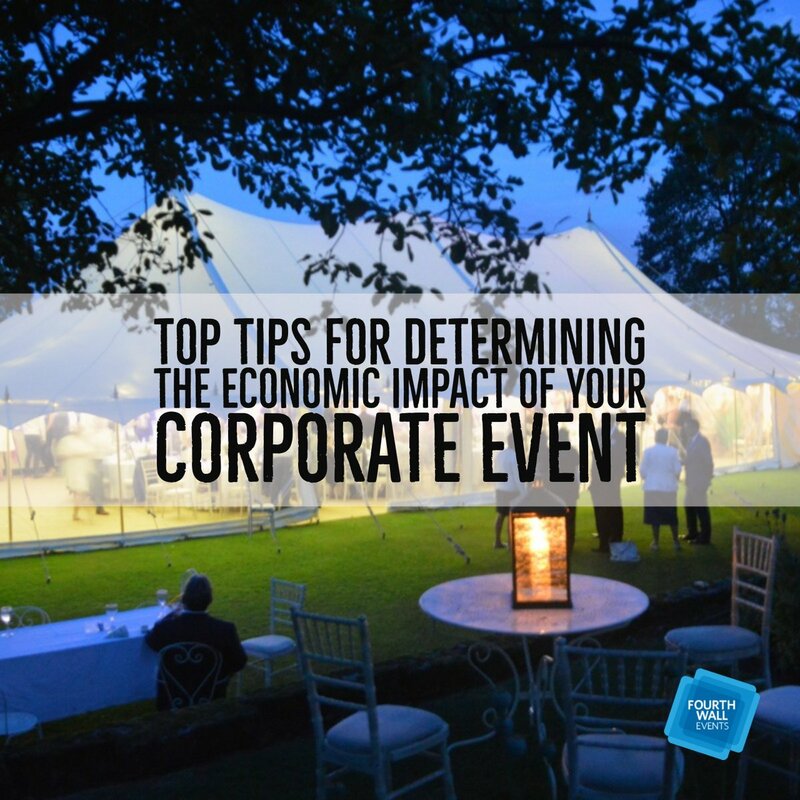 Having a target in mind will make planning the rest of the event a much smoother experience. Why is it important to set a budget? For one thing, you have to know where to cap the spending. 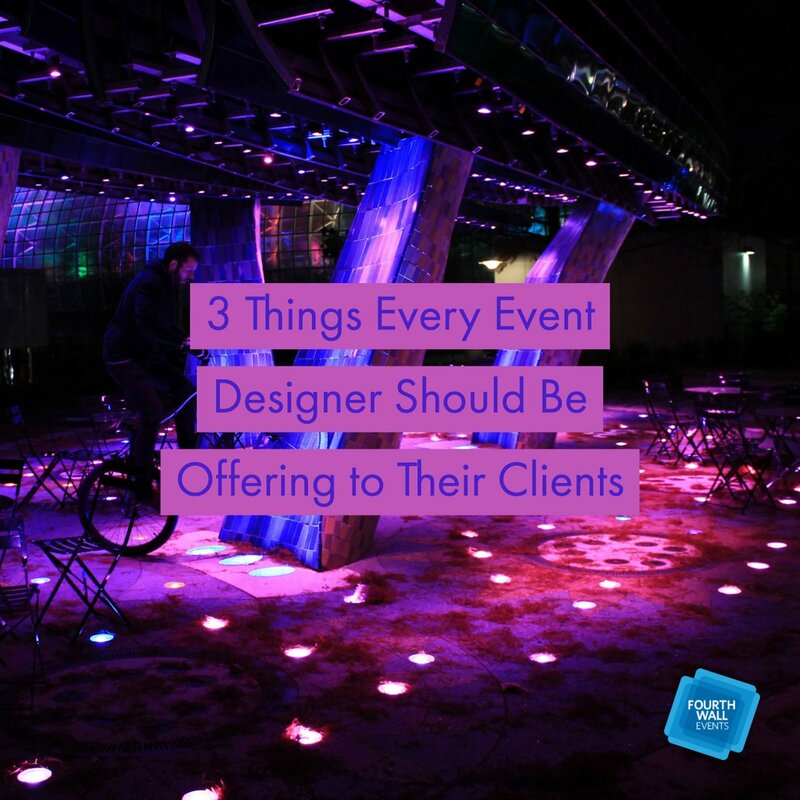 You can still accomplish a lot on a smaller budget, but you don’t want to plan an event that isn’t going to match what the client wants and what they can afford. 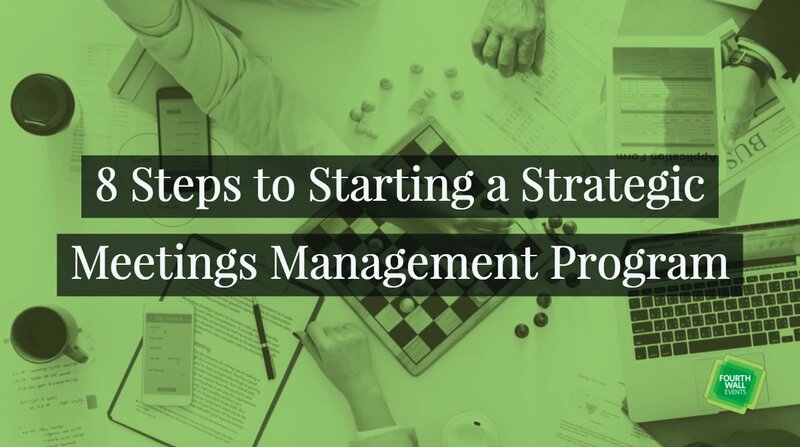 Create a line-item budget so that every step is noted and your budget remains where it should without going off the deep end. Everyone knows you can’t throw a party without having a place to hold all of your guests. 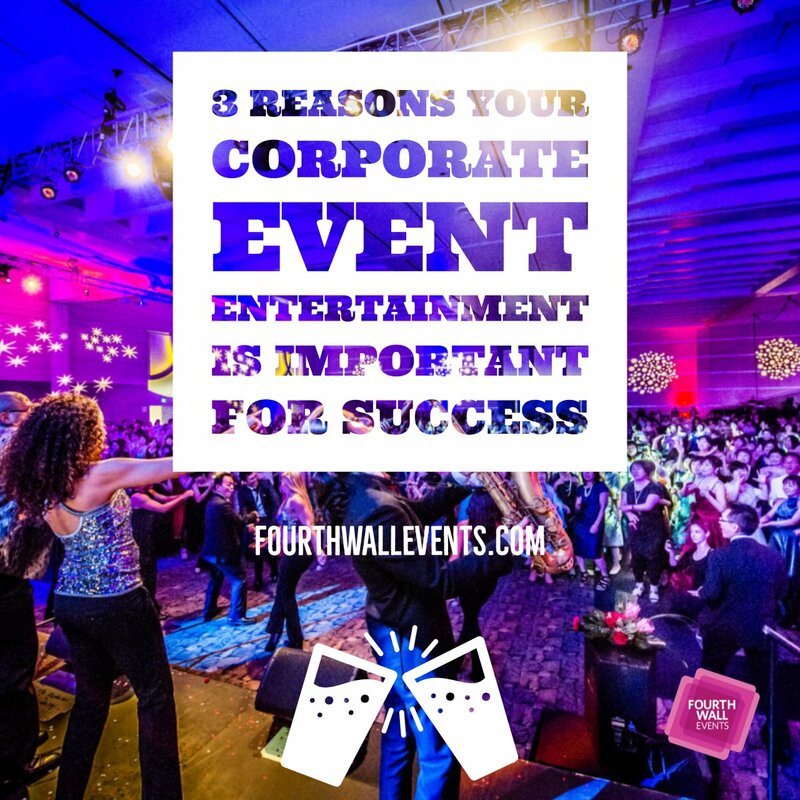 The same goes for large- and small-scale business/corporate events. 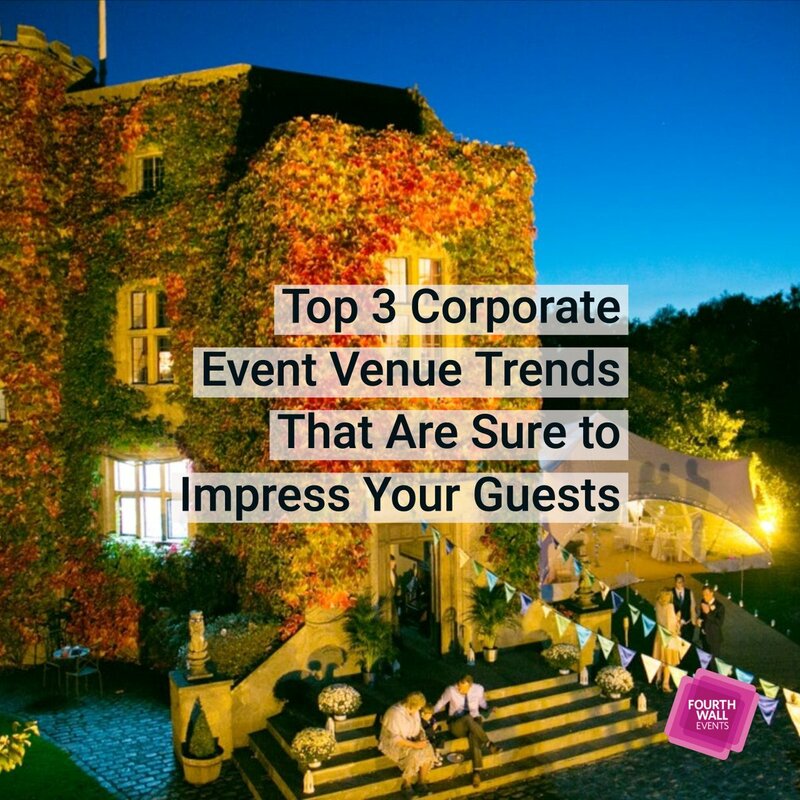 Finding the perfect location to hold an event can be a challenge depending on the overall theme, budget, and feel you want the event to emit. 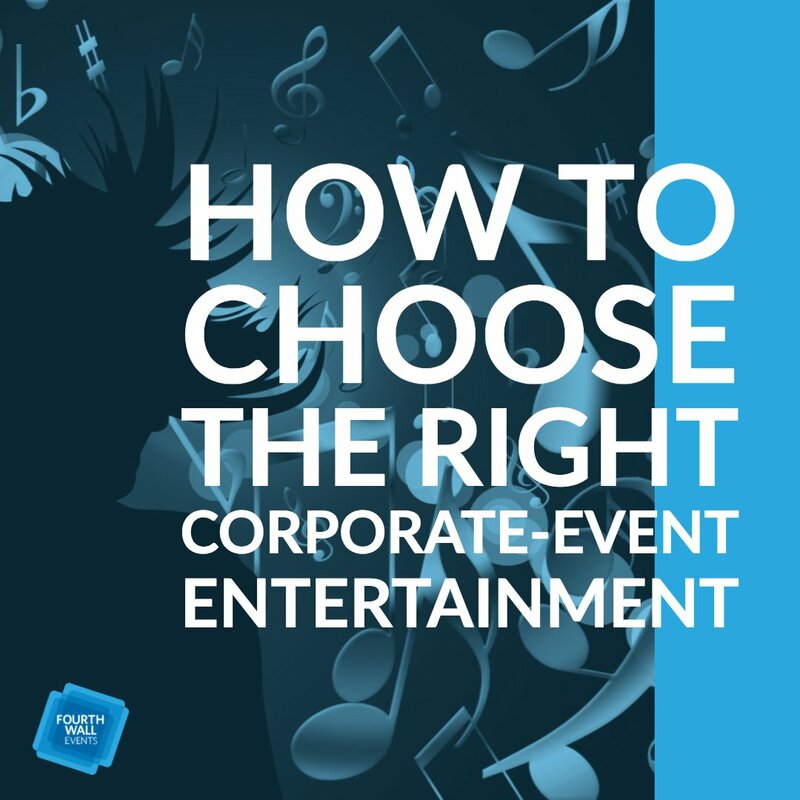 For a more high-class atmosphere, choosing an established location with grand ballrooms will speak to a theme of opulence, whereas product launches should be a bit more engaging and interactive. Once you have the venue, the design planning can truly begin. 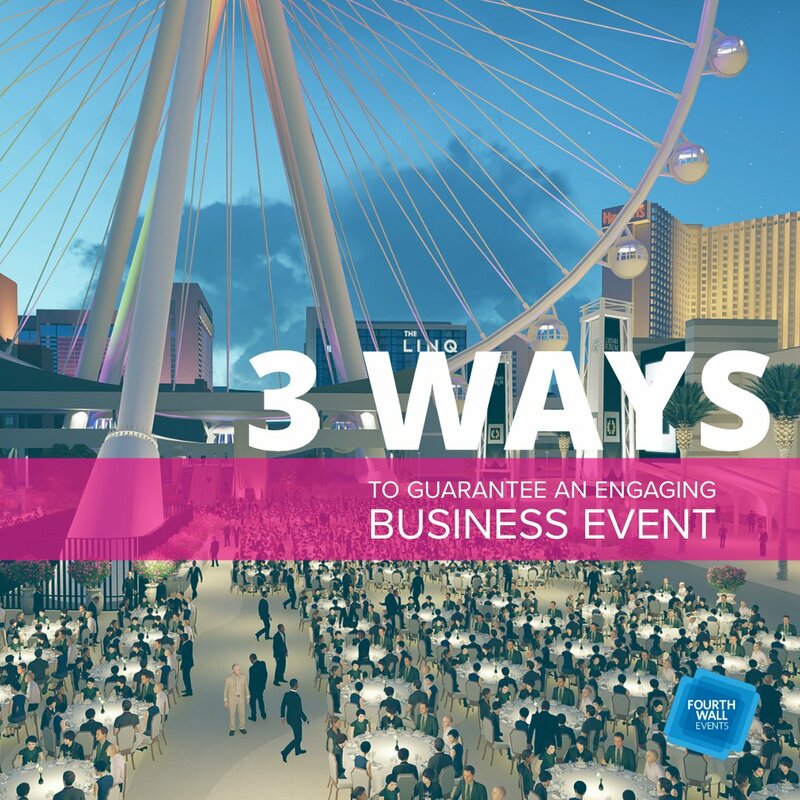 Another large part of event planning is utilizing vendor contracts. Once you have a venue, you’ll need to begin creating a menu and an overall design for the event space. 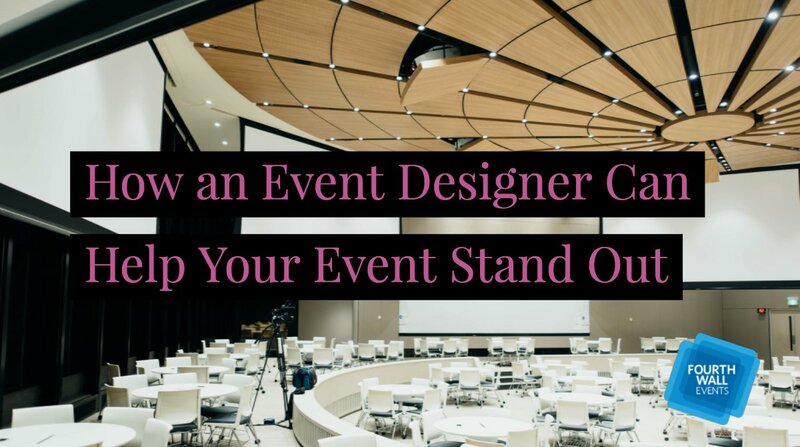 This means pulling out your contacts in catering, lighting, music/djs, linens, florists, and even cake designers to create the ultimate event. 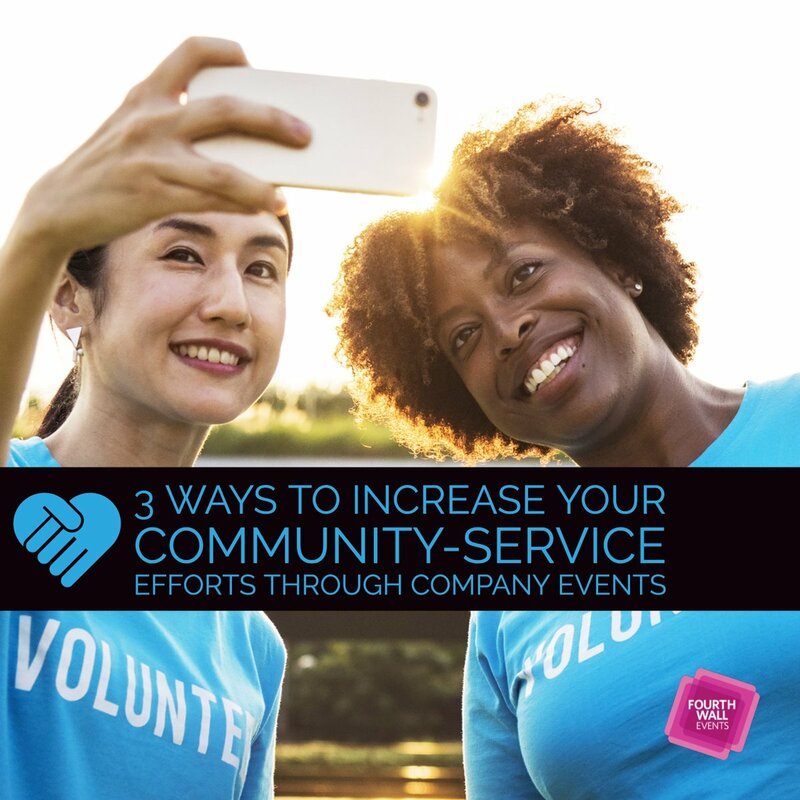 While many venue locations will provide some of these services, you still may need to use your own contacts depending on what a client wants as the end result. Sometimes giving your clients choices to choose from can yield the best result because they were part of the overall planning. 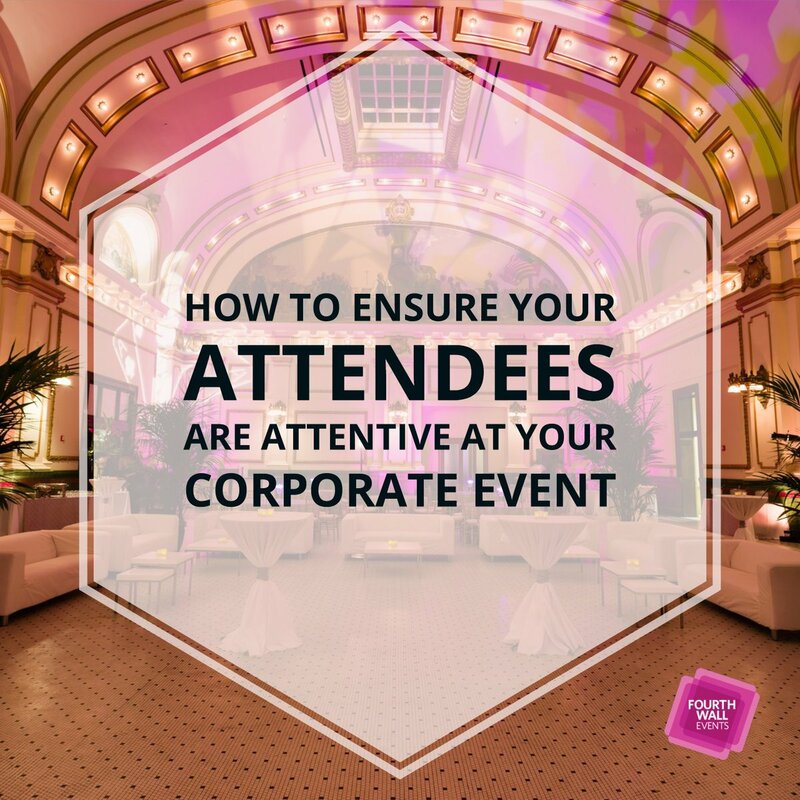 Marketing events are crucial to your clients because for people to attend they need to know the details about time and place. 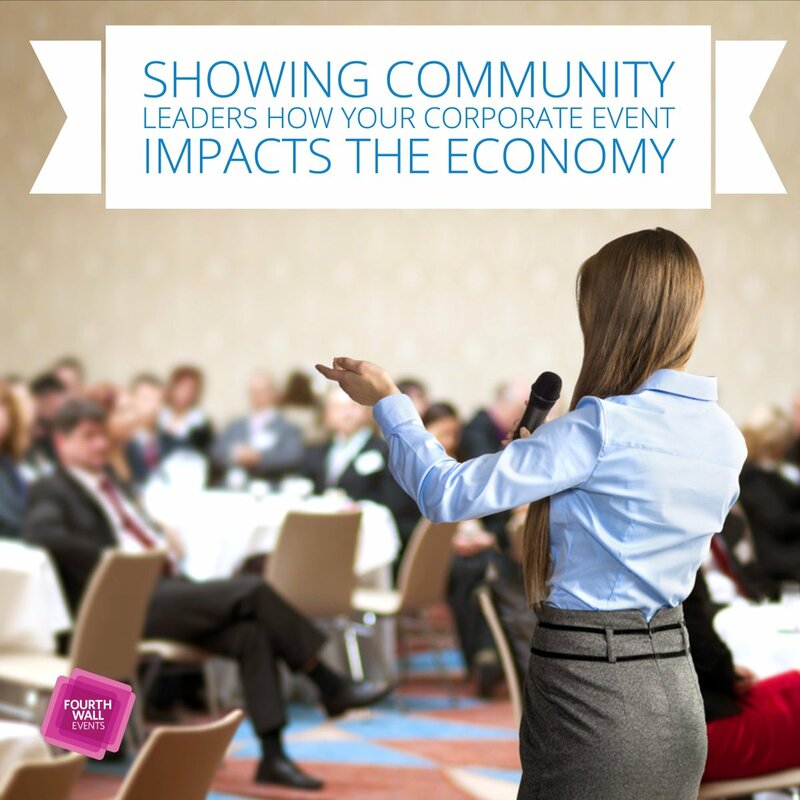 What makes branding so significant is that you want your event to stand out from the rest and receive recognition. Brainstorm various themes, event names, and even design logos for the event which will provide a unique flavor and feel for guests. 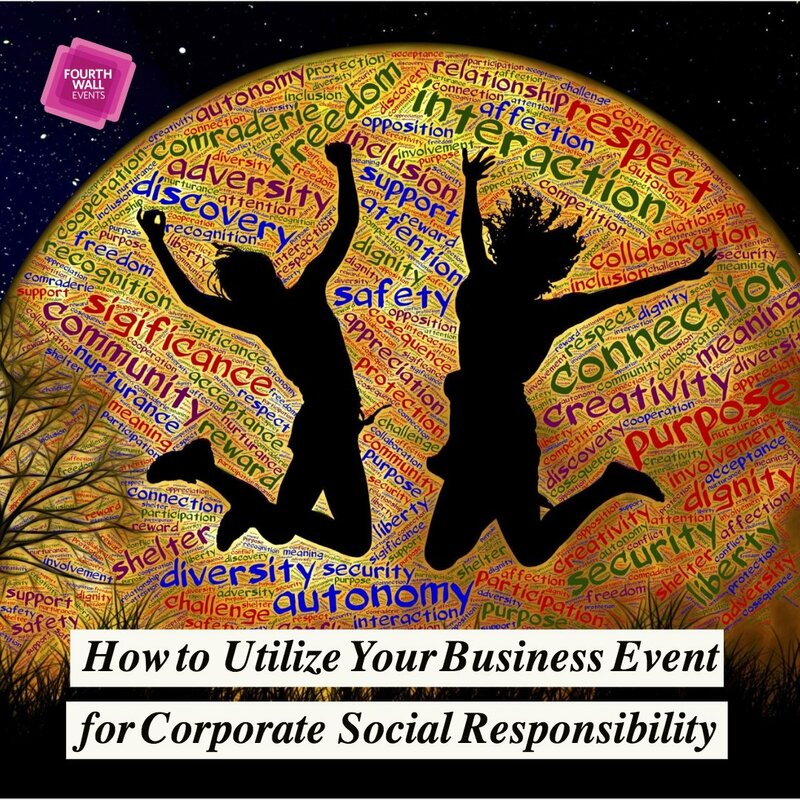 Go the extra mile and create a tagline for the event that combines client goals and a hint of what is to come at the event. 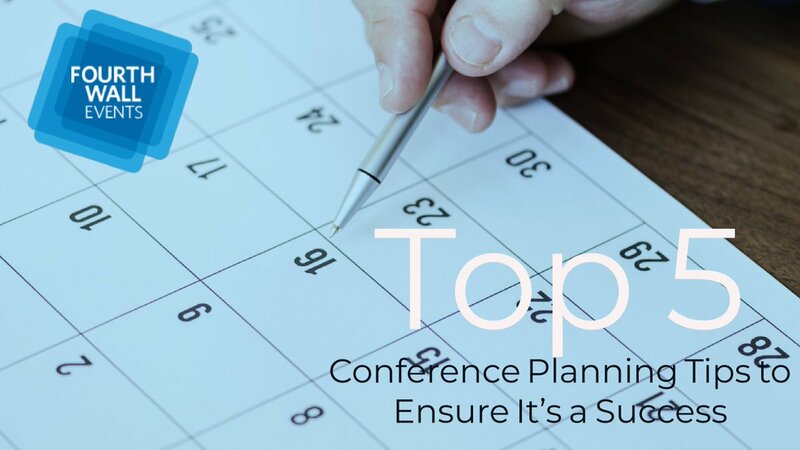 If you are planning an event far in advance (6 to 12 months), be sure to send out a save-the-date, so guests have time to put it on their calendar. Then you can follow up closer to the event with a formal invitation. 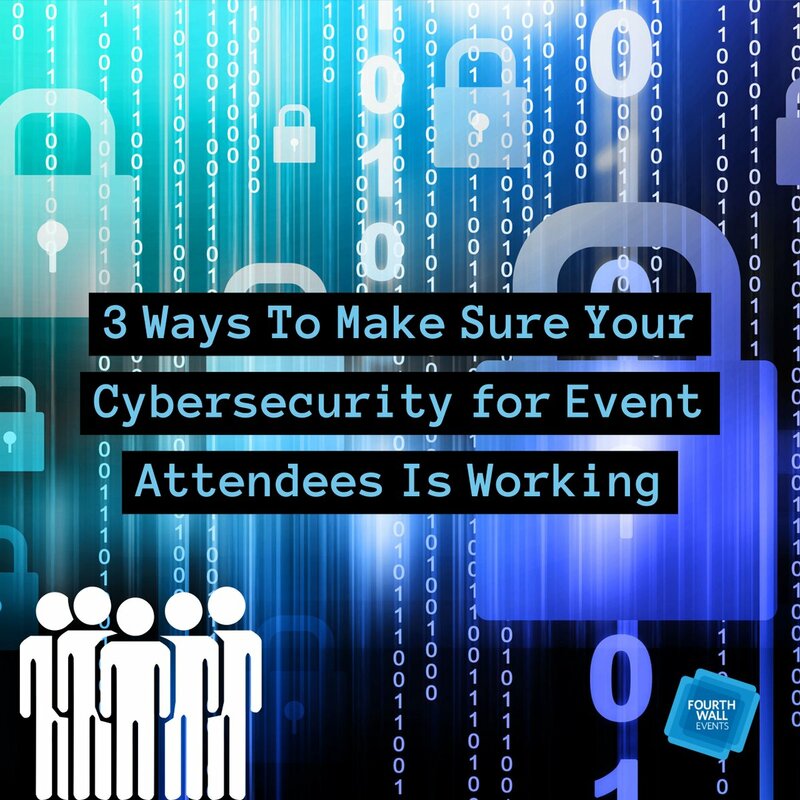 An invitation is also a great time to market the overall theme of the event and if it’s for a product launch, don’t forget to make that a feature. 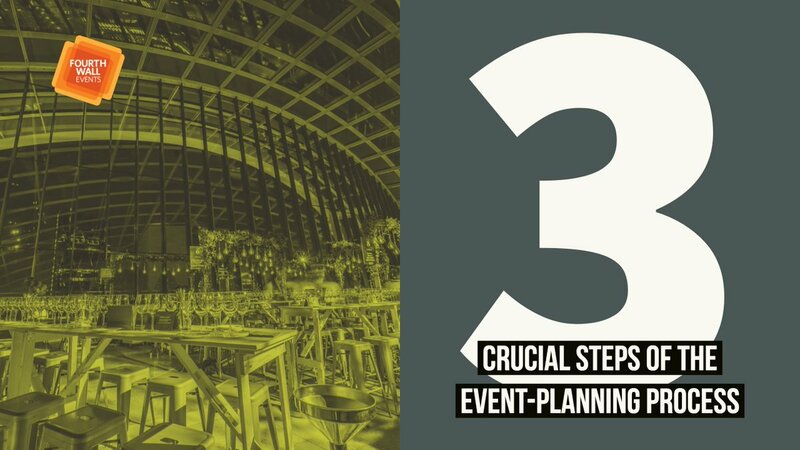 Sometimes the best way to plan a successful event is to hire an event manager who can handle all the planning from conception through to completion. 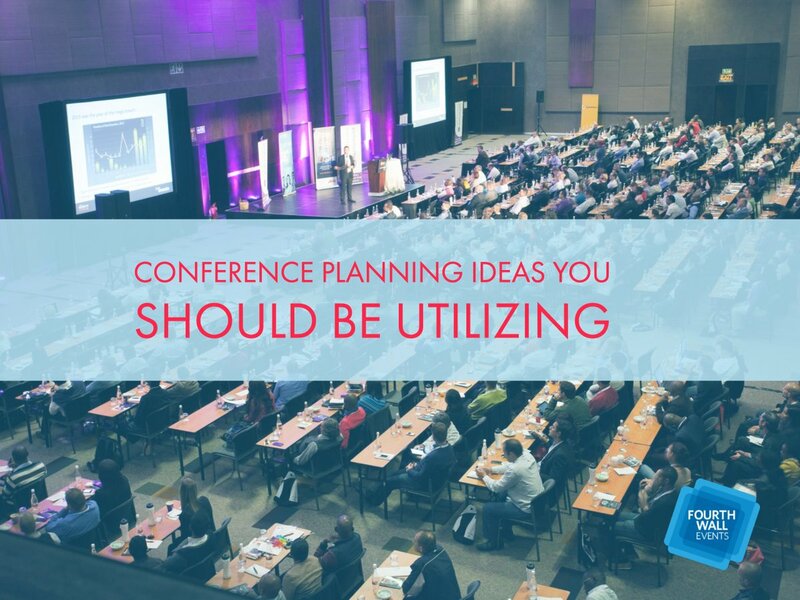 If you plan on handling the event planning yourself, make a list of everything you need to get done and check things off as you go. 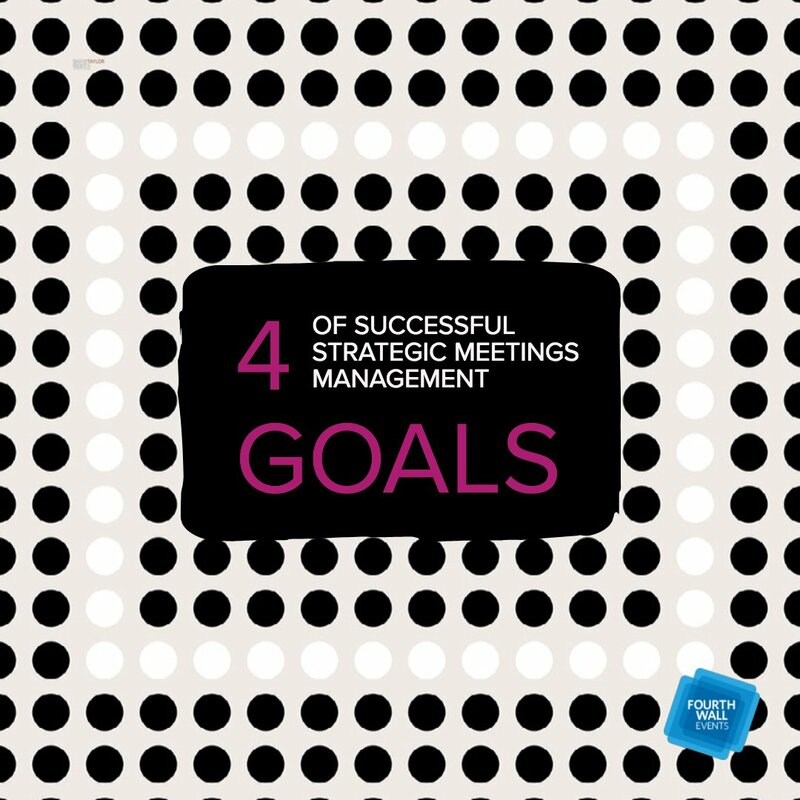 This will keep you organized and allow you to see what still needs to be done. 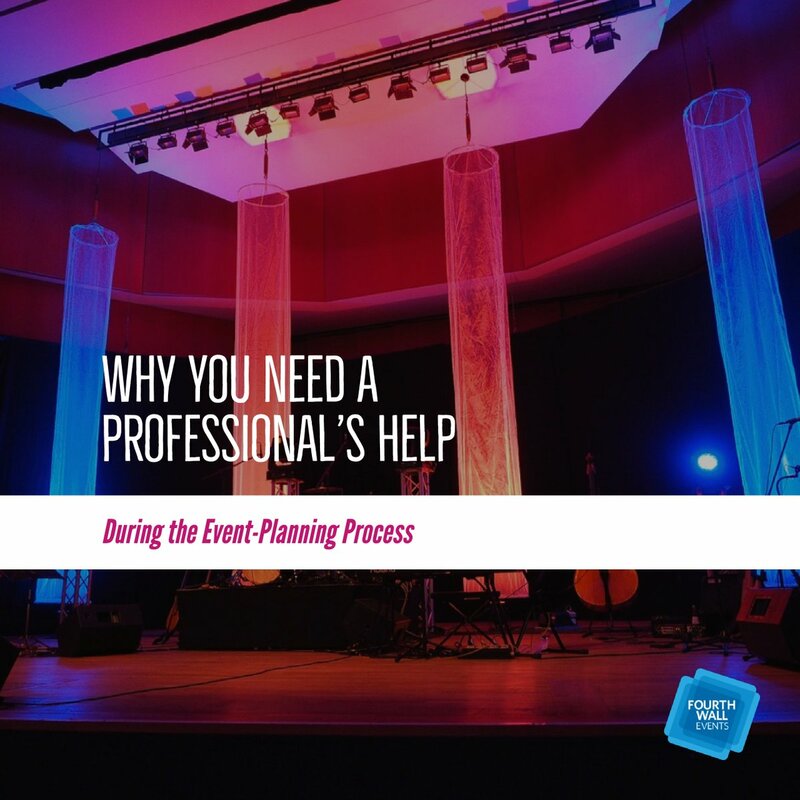 If you’d like more help as you plan your next event, contact the professionals at Fourth Wall Events today!